GlawsyD 09 Jul 2018 12:36 pm said..
..... and the Bogs, Paul! covglaws 09 Jul 2018 12:42 pm said..
GlawsyD wrote: ..... and the Bogs, Paul! Less said about those the better. King Prawn Bhuna 09 Jul 2018 13:09 pm said..
Is the Worcester St end the one everyone calls the Buildbase? Ken Burney 09 Jul 2018 14:00 pm said..
After its first game following construction, against London Irish IIRC, we all called it the Get Wet Stand! covglaws 09 Jul 2018 14:56 pm said..
King Prawn Bhuna wrote: Is the Worcester St end the one everyone calls the Buildbase? malgras 09 Jul 2018 16:05 pm said..
Steve M 09 Jul 2018 17:23 pm said..
None of the stands are IN Kingsholm Road, that would seriously compromise traffic flow ! malgras 09 Jul 2018 17:57 pm said..
Gloucester Mute 09 Jul 2018 18:20 pm said..
And all of which goes to show that taking money from sponsors for naming-rights is always a win-win. The club get the money, the sponsor gets the "kudos" and it makes absolutely b*gger-all difference to what everyone actually calls the stadium/stands !! 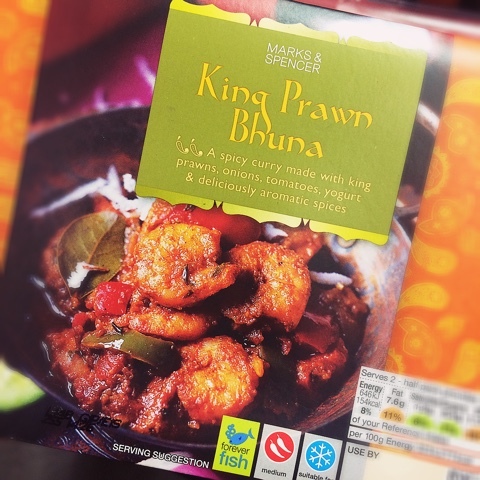 King Prawn Bhuna 09 Jul 2018 18:25 pm said..